A beautiful box with a lid that can remain closed until you are ready for the wedding rings is perfect for little hands to carry. 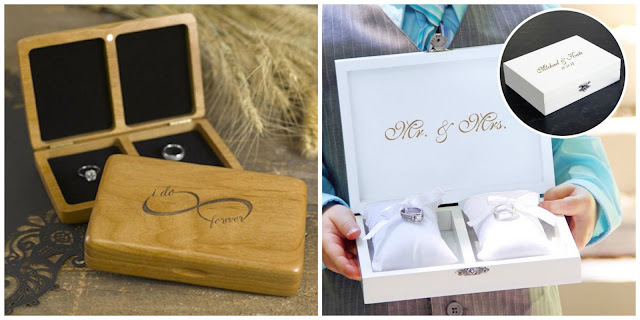 A box also gives you the opportunity to personalize the outside of it with your new initials, your names and wedding date, or a pretty symbol of the day. Initials carved into the trunk of a tree is a timeless romantic symbol. 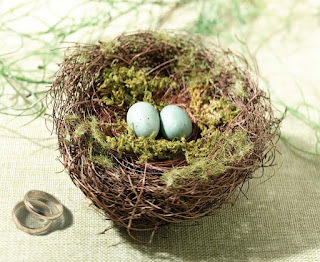 Taking a piece of a tree and using it to transport your wedding rings is a sweet gesture that adds a bit of natural charm to your ceremony. WhereBridesGo.com offers a gorgeous resin version that you can display in your home for years to come. Many women use a special dish to keep their jewelry in when they aren't wearing it. 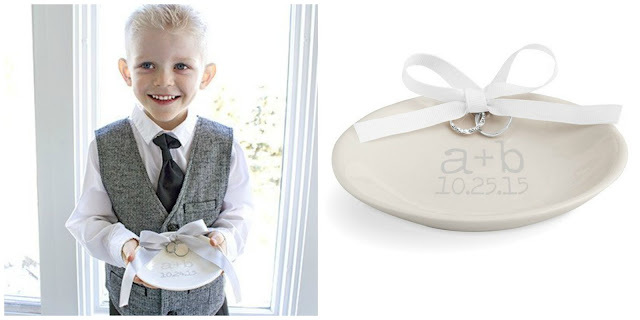 You could have one specially made for your wedding day for the ring bearer to carry, then be reminded of this special event every time you put on or remove your necklaces, bracelets, or other rings. For the couple that has chosen a "love bird" theme for their wedding or will by using nature to inspire their wedding decor, a bird's nest is a perfect idea. Whimsical and adorable. Everyone can use a bit of extra luck on their wedding day. This horseshoe ring pillow alternative brings that to your day. It is especially fitting for a western-style wedding. Slide the rings onto the ribbons, tie a pretty bow at the top, and the ribbon serves as a handle for your ring bearer to hold. 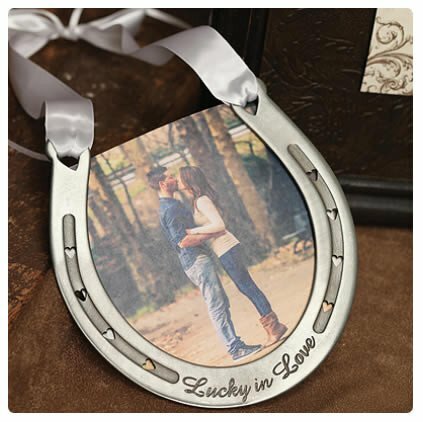 The addition of an engagement photo is a wonderful extra touch. 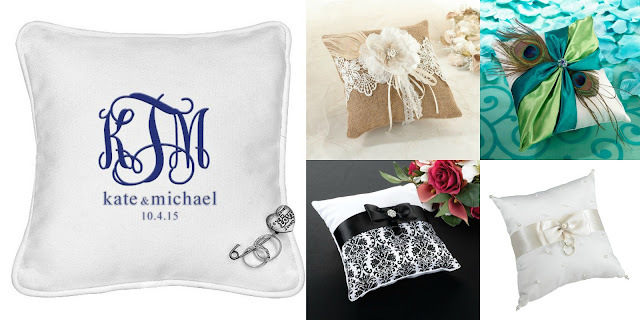 If you prefer to stick closer to tradition, our online wedding store does carry a wide array of amazing ring bearer pillows for you to choose from. No matter what the theme or style of your wedding, you are sure to find the perfect pillow at WhereBridesGo.com. 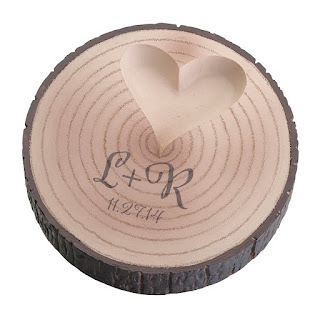 Satin, burlap, lace, damask, feathers, flowers... no matter what you are looking for, you will most likely find it within our wedding supplies online.